Do you recognize these symptoms and are you ready to make a change? 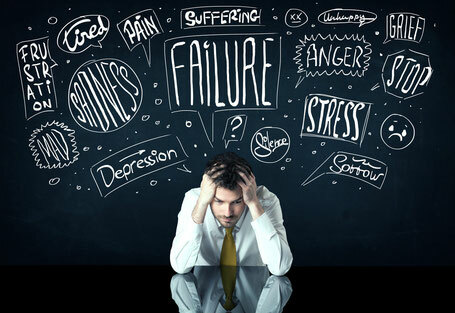 - Do you want to learn to respond differently to stress? - Do you want to learn to better listen to your bodily signals? - Do you want your live more in balance? Mindfulness training could be helpful for you! The mindfulness training in English starts 27th of February in the center of Utrecht. A minimum of four persons is required to start the group. 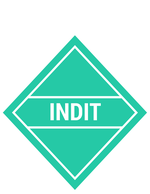 Like INDIT on facebook and receive €50,- discount on your training costs!